Ed Delosh, a CSU professor, is bouncing back from an injury that threatened to end his running career. In 2017, he’s determined to prove the doctors wrong by completing the Gnar Slam. His journey starts with the Quad Rock 50 in May. Elise McKnight is a nurse from Fort Collins, CO. She finished her first 50 miler this winter in Antelope Canyon and plans to take on the Gnar Slam this summer. 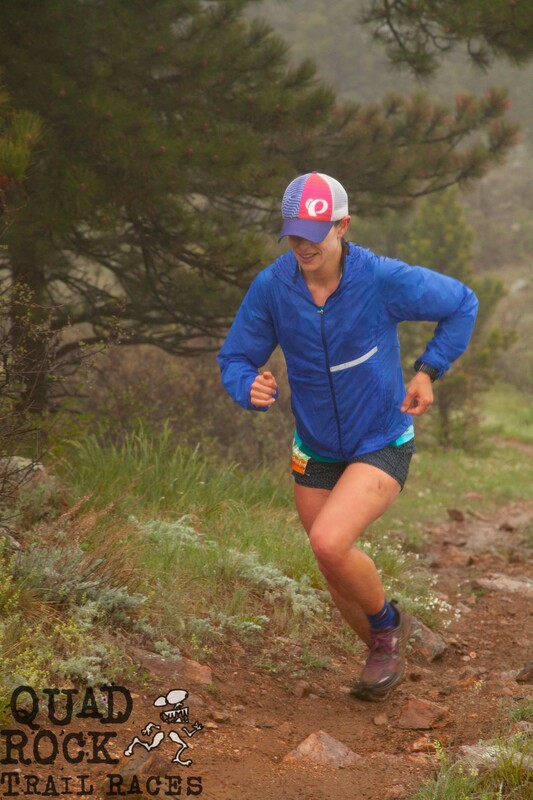 The Never Summer 100k will be Elise’s longest run ever, and we’re excited to follow along as she attempts to become our first ever female Slammer. 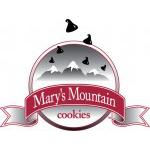 Check out which race she fears the most and the one she’s most looking forward to. 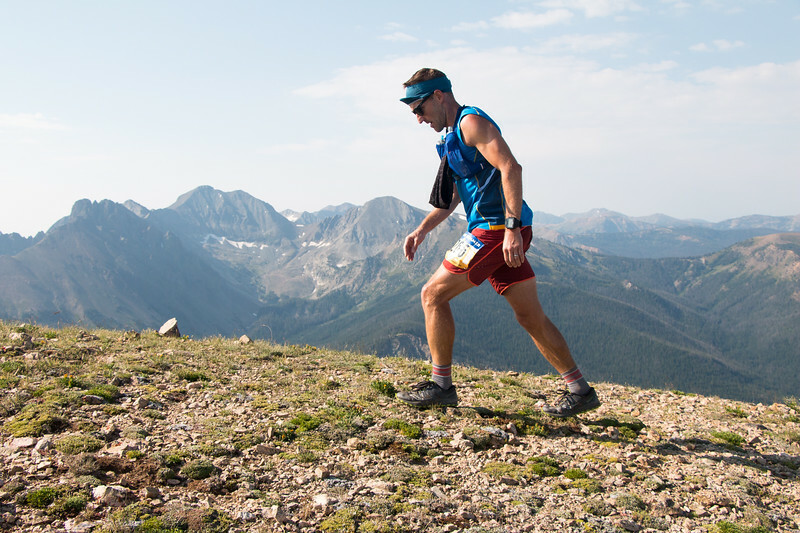 David Boyd is a nurse and avid runner from Fort Collins, CO. To date, the longest he has raced is 50 kilometers. 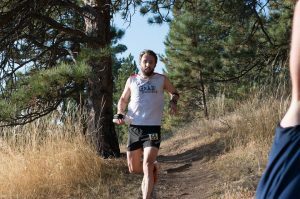 Last weekend, he kicked off his 2017 season with an impressive sixth place finish at the Salida Marathon. Next up is the Quad Rock 50 and the start of the 2017 Gnar Slam. We’ll be following Dave all summer as he works his way through the series. Can he put pressure on Elijah Flenner’s record from 2016? We’re looking forward to finding out! This summer, we’re going to follow four runners on their quest to finish the Gnar Slam. 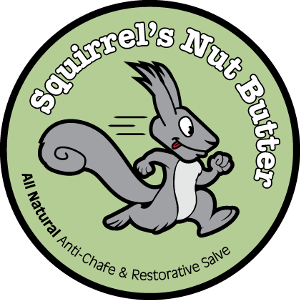 To earn the title of Gnar Slammer, our runners will need to complete the Quad Rock 50, the Never Summer 100km, the Black Squirrel Half Marathon, and the Blue Sky Marathon under the races’ respective cut-offs. 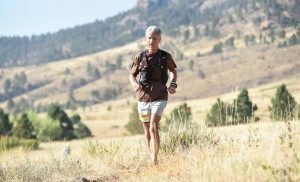 All four are relatively new to ultrarunning and one – Vince Vigil – has never raced longer than the half marathon distance. We’ll be introducing our Gnar Slammers over the next two weeks as we get ready for the Quad Rock preview run on April 1.